Forever Vintage Market is an event for collectors, treasure seekers and hunters of one of a kind vintage finds. We are a destination for decorators, designers, boutique owners, families, and weekend fun seekers of all ages. 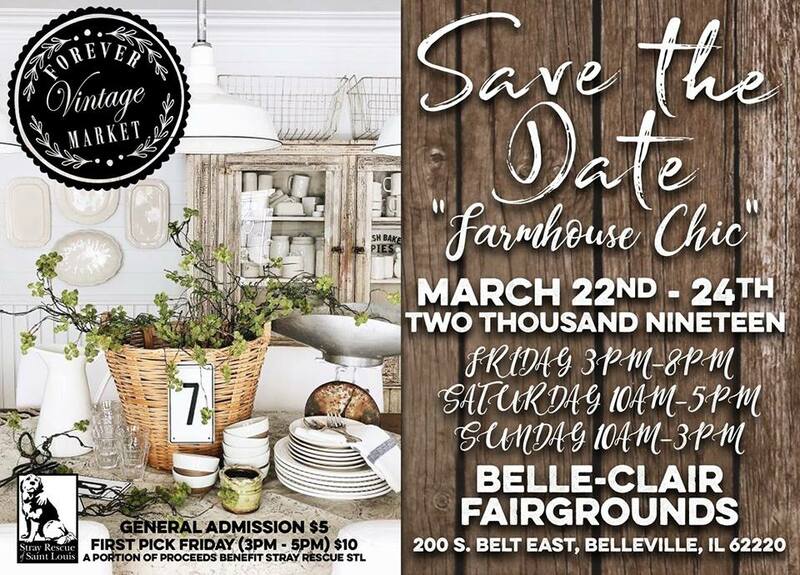 Each Forever Vintage Market Event is held over three days several times a year. It is the perfect venue for talented vendors to display their passions and express their artistic expertise. So no matter if your interest lies in Vintage, Antiques, Handmade, Furniture, Clothing, A variety of Tasty Foods, Live Music, Handcrafted Cocktails or just spending the afternoon hunting for the perfect find, we look forward to seeing you at our Spring Event! TICKETS CAN BE PURCHASED AT DOOR!